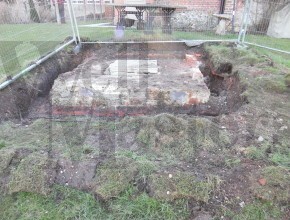 Finally got through the foot thick concrete which had been sat on top of the well for many years. 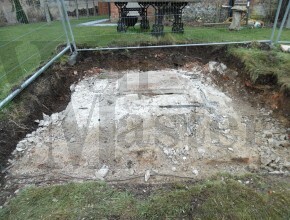 It was great to see the wood still in place and the rsj’s looking in good shape. 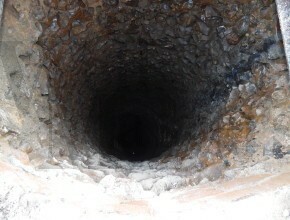 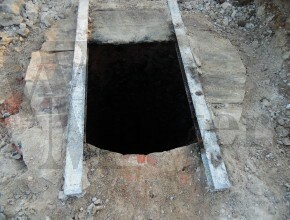 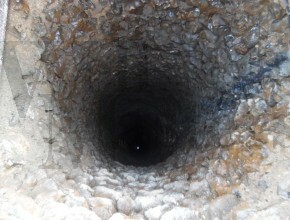 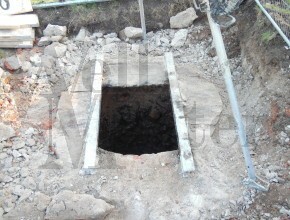 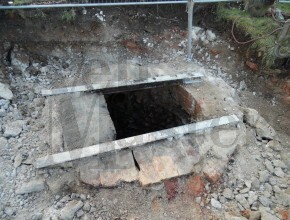 The well is flint lined and and is almost 40 meters deep. 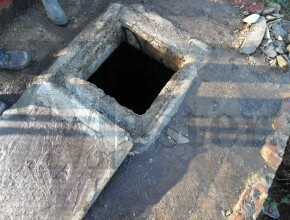 It looks in fantastic condition.